This optional feature can be turned on to display a Splash Page for your guidebooks. Your guests will see this Splash Page the first time they click on the URL to the guidebook. 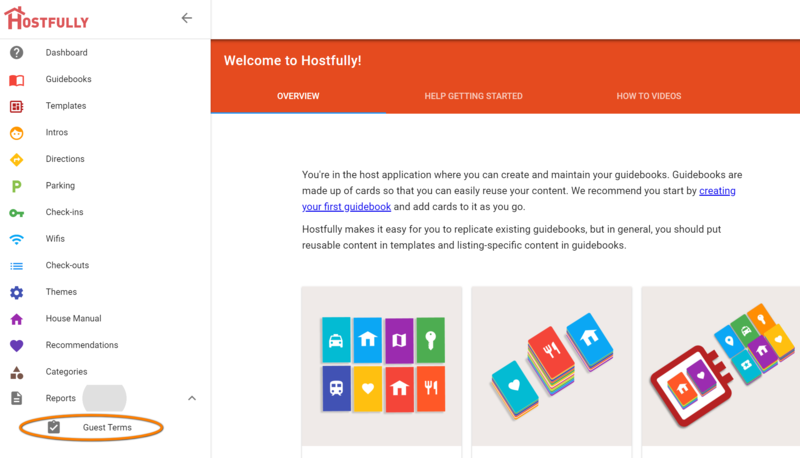 There they can review the terms, conditions, and house rules, accept them, then enter their email addresses, which you can collect and report on the back end. 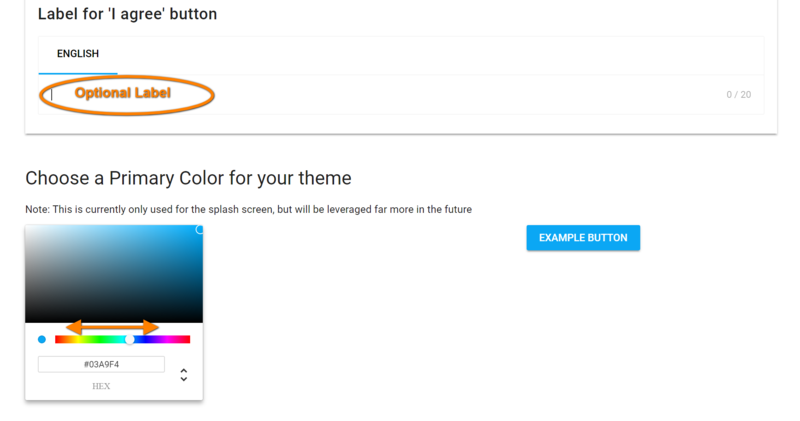 Step 5: Now that the Splash Screen Feature is turned ON, other optional features become available. 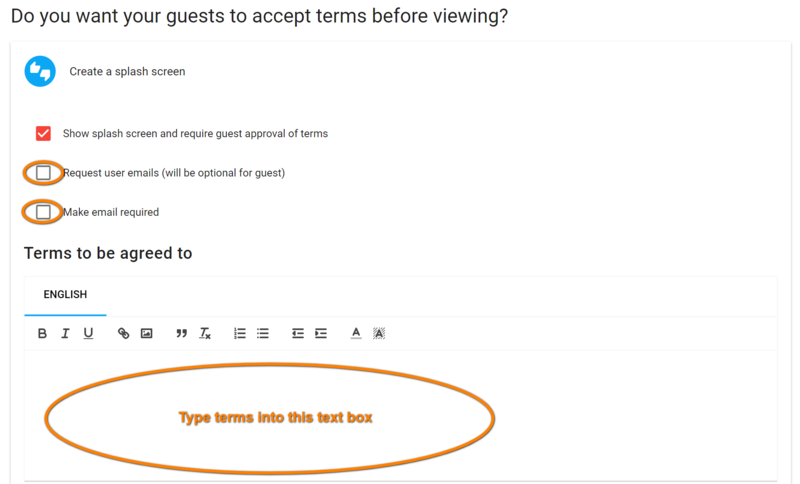 Select the ones you'd like to activate, and type the Terms you'd like the guests to read and accept into the text box. Step 8: Please, save your work! 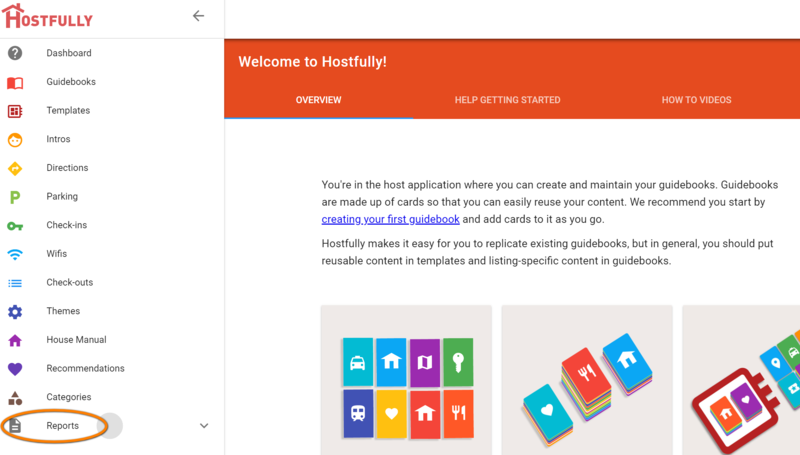 Step 9: You can now take a look at the Guidebooks you connected with the Splash Screen by clicking on their names or copying the URL into your browser's address bar. The first time you visit these Guidebooks you'll see the Splash Screen. You can now use the emails and data for re-marketing or other purposes.